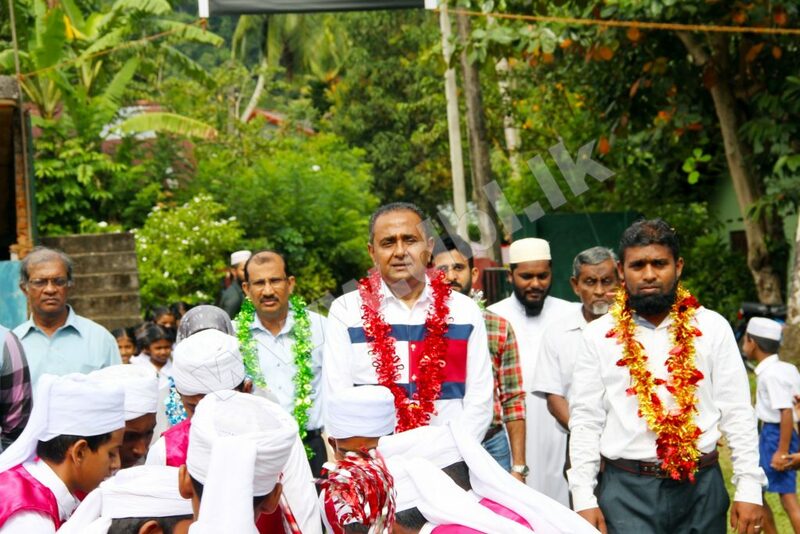 A Complete Library & A Computer Laboratory were handed over to Horagoda Al-Hudha Muslim K.V. 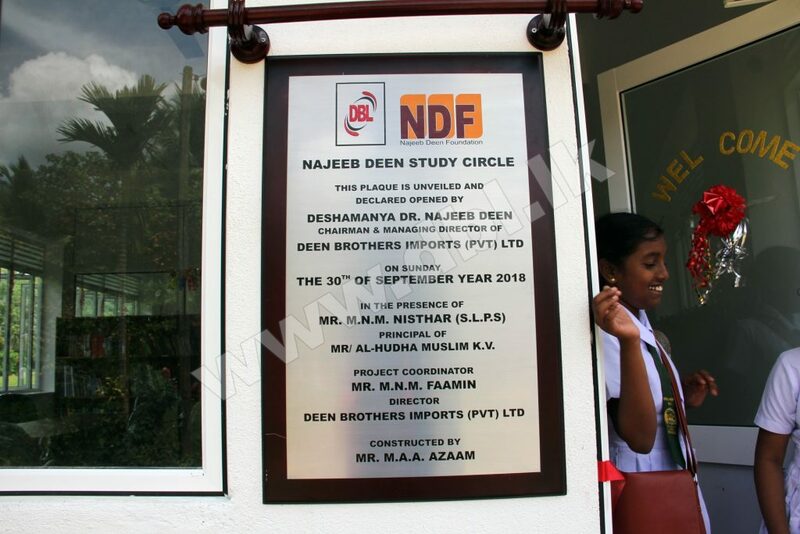 by Dr. Najeeb Deen MD/CEO of Deen Brothers Imports (Pvt) Ltd.
DBL won the Gold Award for the Entrepreneur of the Year. 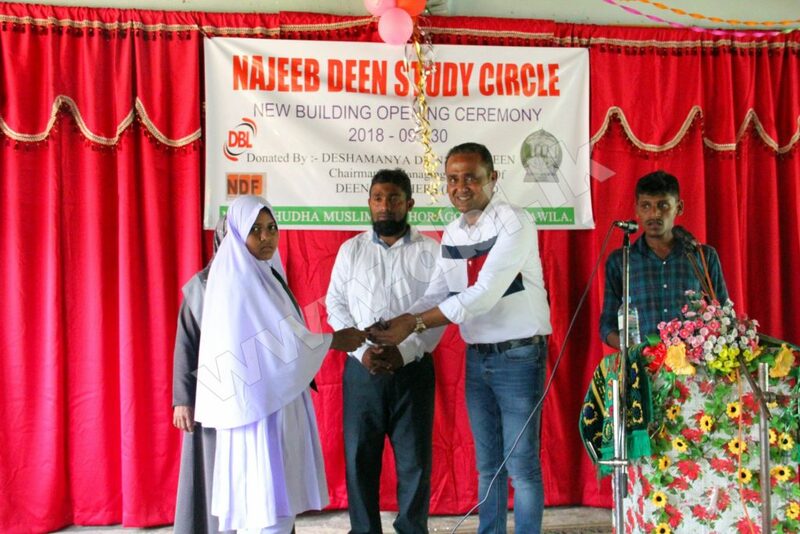 Gandara Najeeb Deen Foundation Celebrated World Children’s Day with “Suranga Maama” on 2nd of October 2018 at NDF (Najeeb Deen Foundation) Premises. 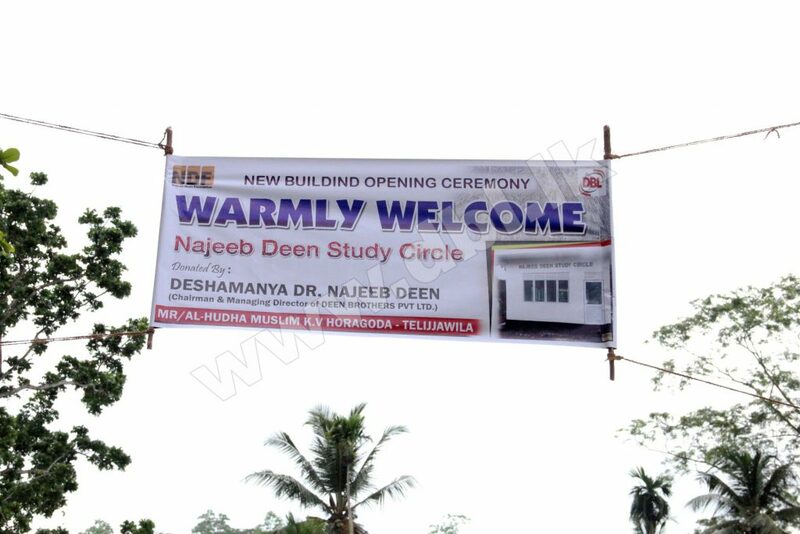 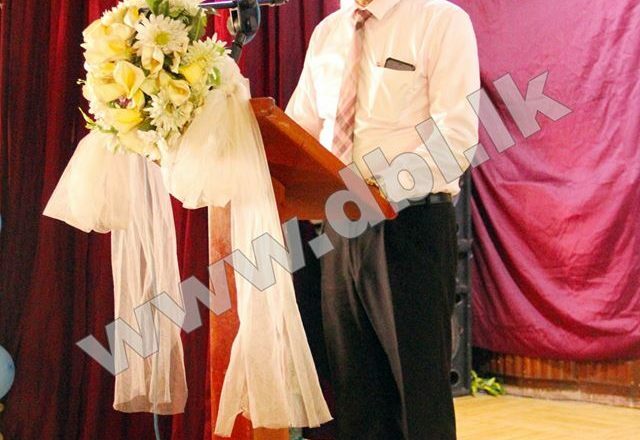 Najeeb Deen MD/CEO of Deen Brothers Imports (Pvt) Ltd was also present in this occasion. 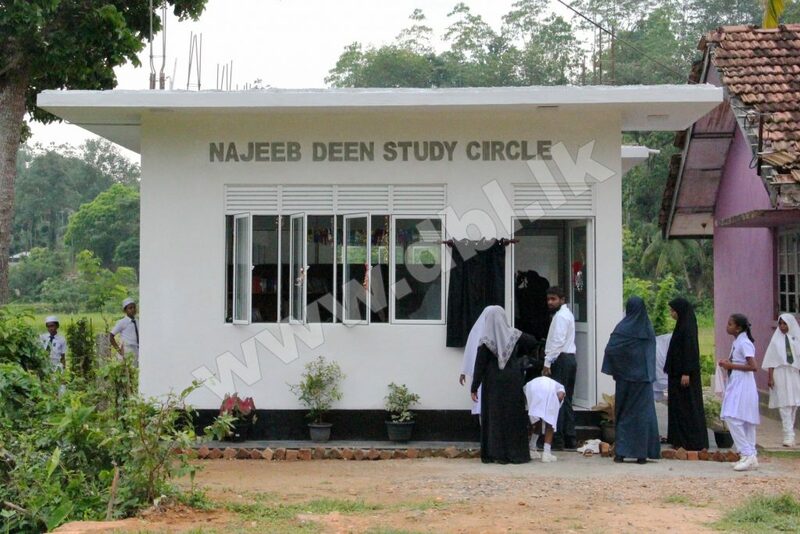 219, New Tangalle Road, Kotuwegoda, Matara, Sri Lanka.